Australia, November 2014: Scientist Bill Nye, known as ‘The Science Guy’, has garnered a worldwide following for his take on creationism and sciences – and in February 2015 the American ‘edutainer’ will head Down Under for his first ever Australian tour. Though, perhaps most notable for locking horns with creationists and global warming deniers, he recently cameoed in The Big Bang Theory. 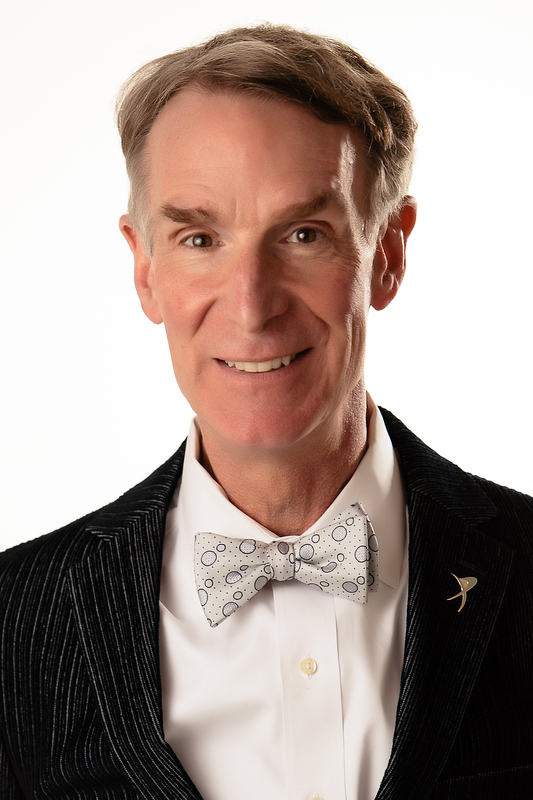 An advocate for evolution, he is most well-known for his work in science, engineering, education and as an inventor – all whilst donning his trademark bow-tie. His talents and opinions have earned him 18 Emmy Award nominations, with seven wins under his belt for writing, performing and producing. This February, An evening with Bill Nye, will see him on a mission to tackle numerous issues of scientific debate and prompt evolutionary-thought among young adults. He will take on climate realists as well as many recent scientific decisions made by Australia’s political leaders. Think Inc. – the team behind Dr Michio Kaku’s June 2014 Australian tour, and the upcoming December 2014, James Randi tour – is hosting Bill Nye The Science Guy to promote science-culture and evolutionary-thought among young Australian adults.